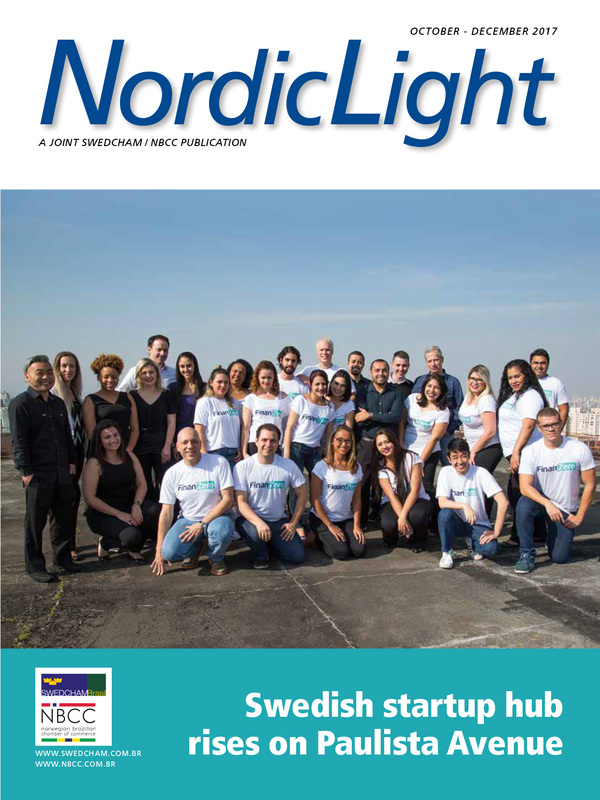 NordicLight is the result of a partnership between the Norwegian and the Swedish chambers, since December 2007. 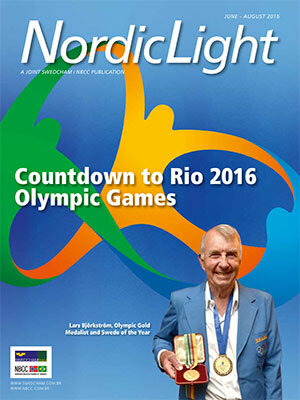 NordicLight has a circulation of 2,000 copies. 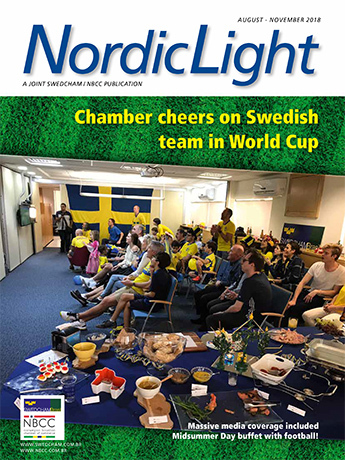 Its readers are decision-makers, influential and affluent members of the Scandinavian community in Brazil and executives who trade directly with Brazil from Scandinavia. 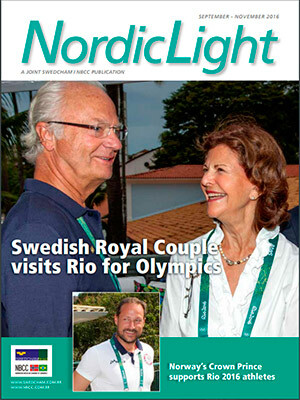 Most of NordicLight readers are top managers. 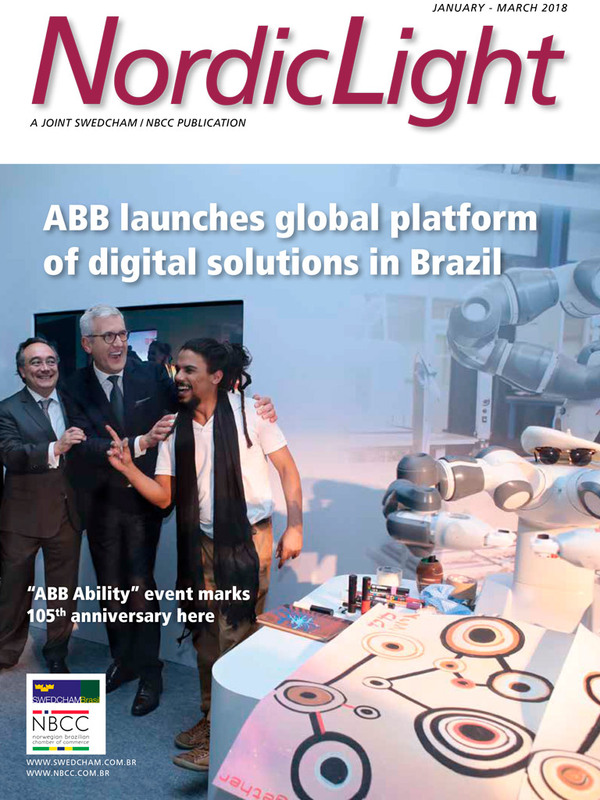 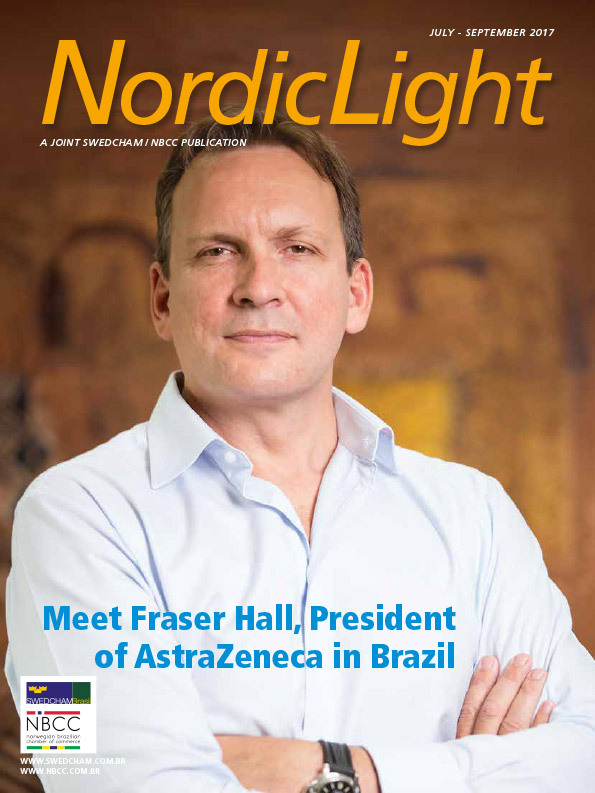 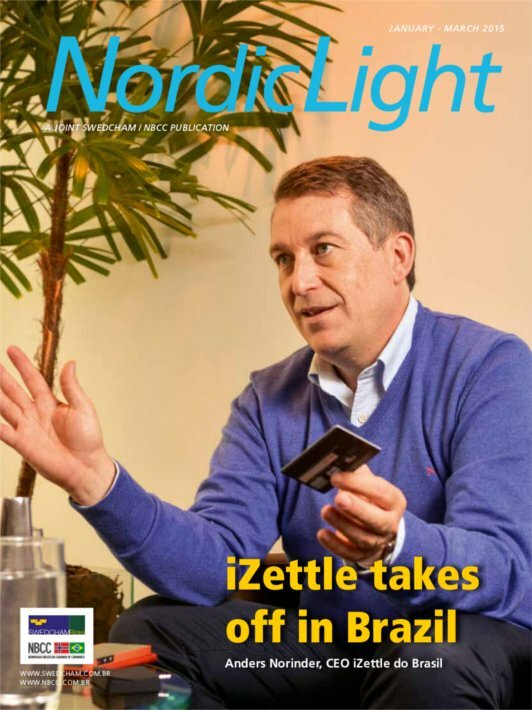 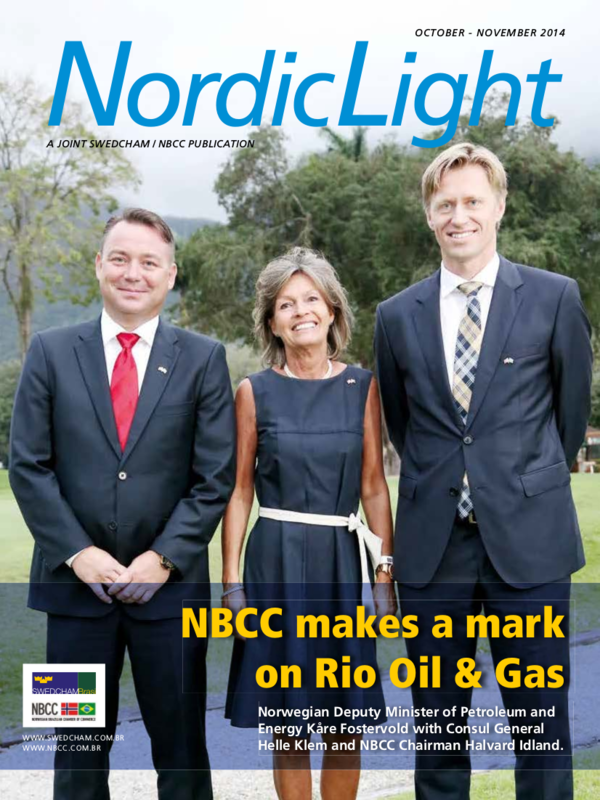 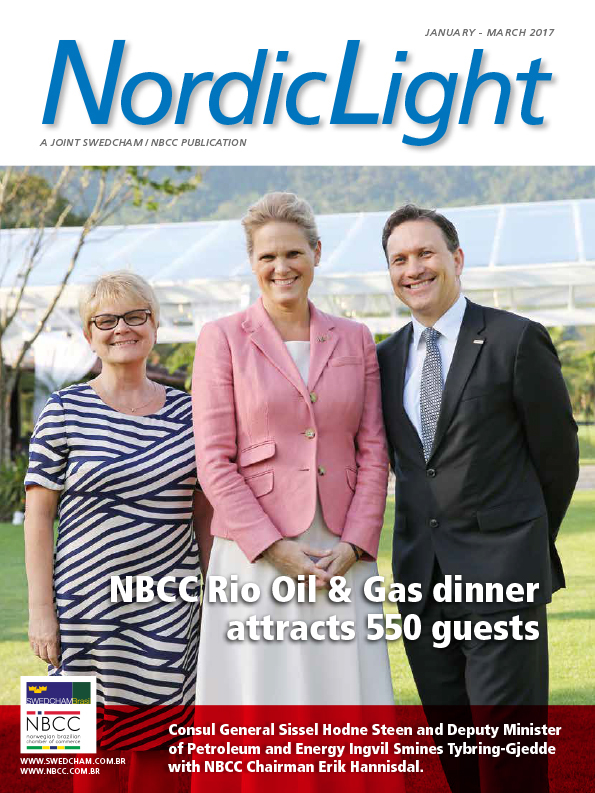 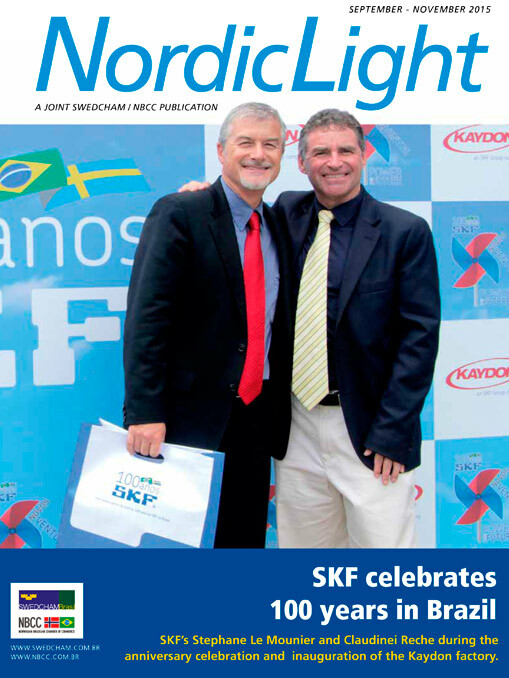 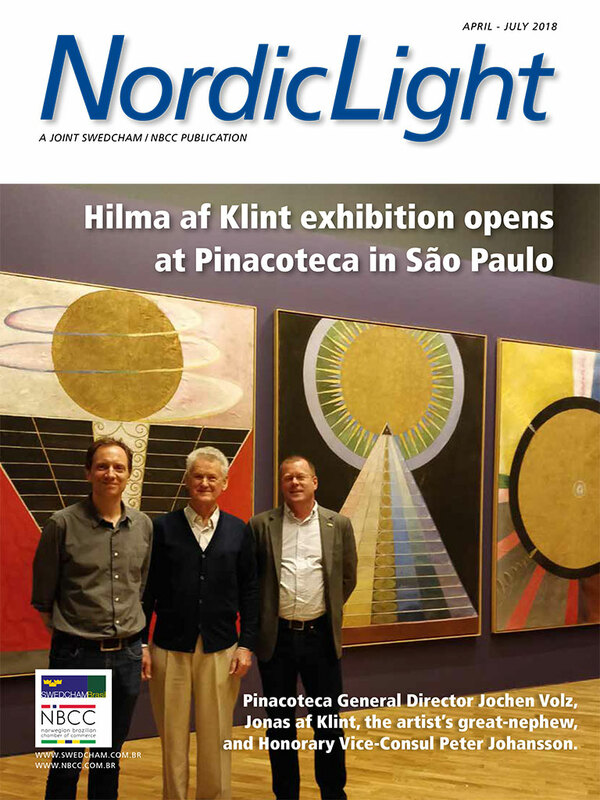 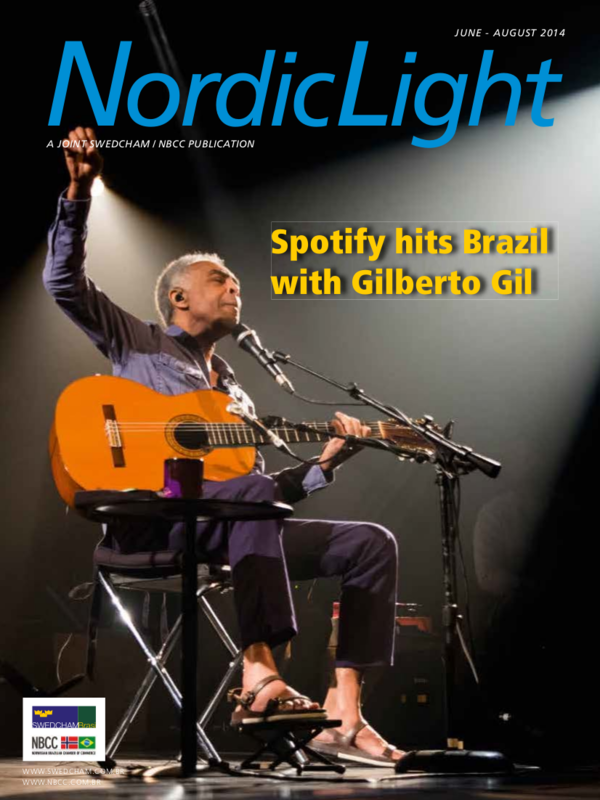 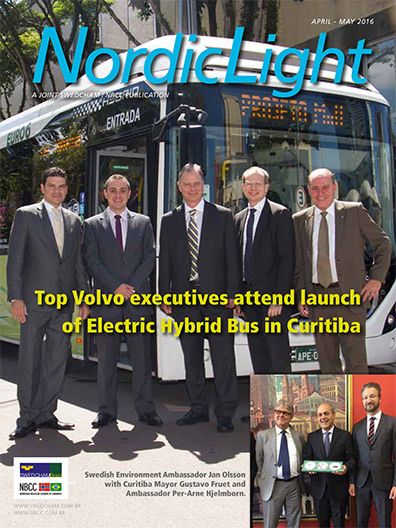 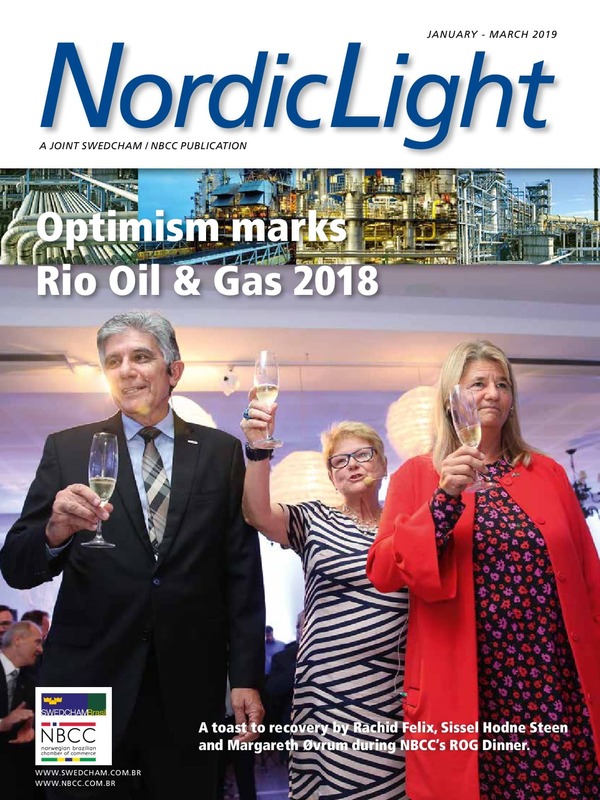 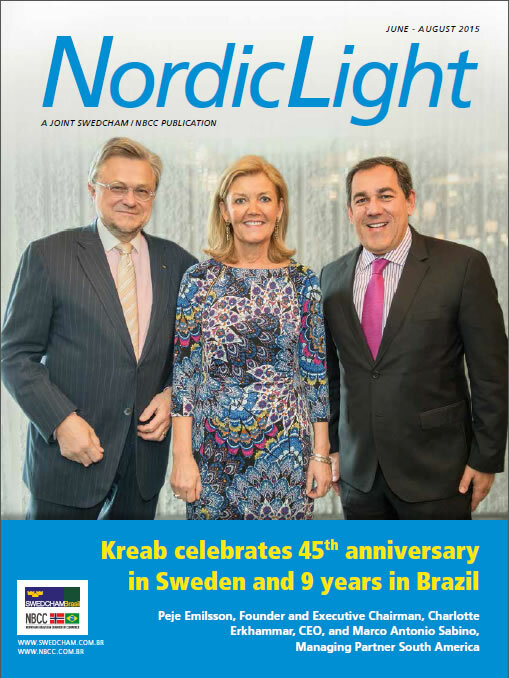 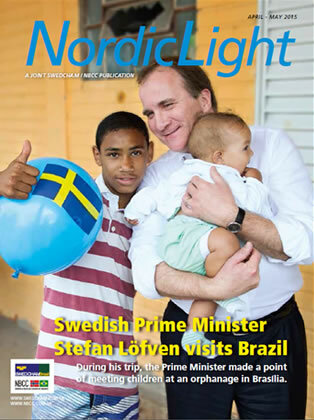 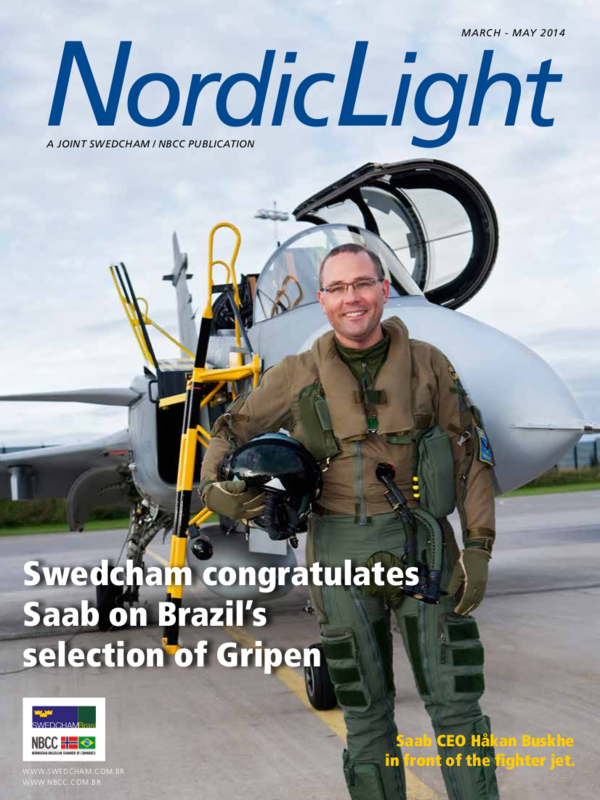 “NordicLight” has consolidated itself as a leading Chamber of Commerce publication in Brazil, a quarterly magazine that focuses on topics such as Norwegian and Swedish-Brazilian operations, economic and market changes and their impact on trade of the two countries. 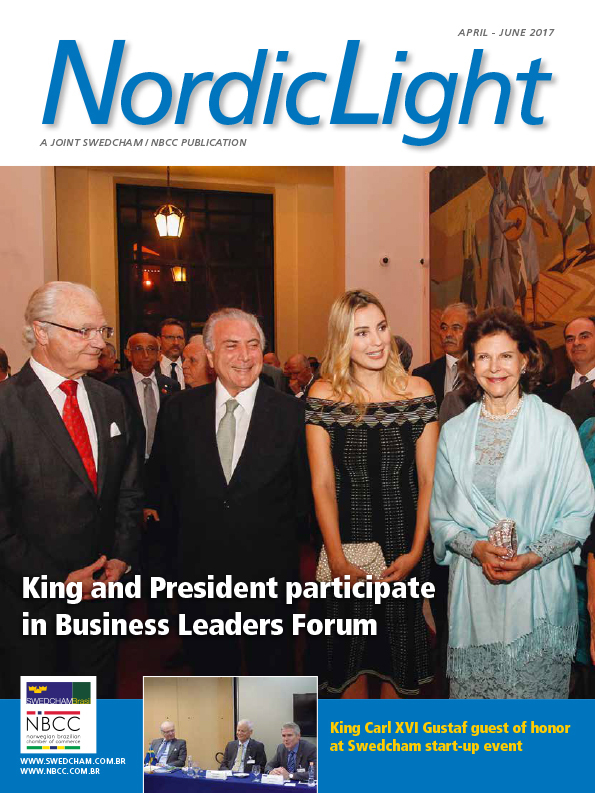 It also shares other news of interest to Chambers members, like information on new companies, new products and services, profiles of leading business and cultural leaders, among others.